Update Git version to address security fix. Add Watch displays the wrong line of code. F# Editor loses focus when typing arrow, backspace, or newline keys. Accessibility Improvements make Visual Studio more accessible than ever. 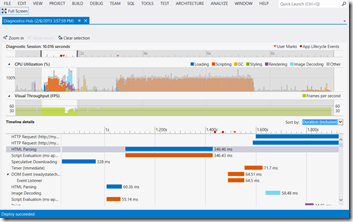 Azure Function Tools are included in the Azure development workload. 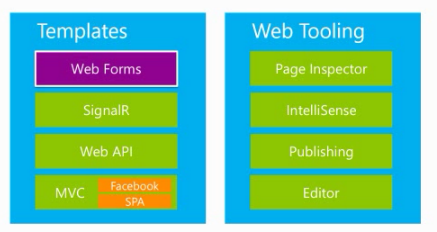 You can develop Azure Function applications locally and publish directly to Azure. You can now build applications in Visual Studio 2017 that run on Azure Stack and government clouds, like Azure in China. We improved .NET Core development support for .NET Core 2.0, and Windows Nano Server containers. In Visual Studio IDE, we improved Sign In and Identity, the start page, Lightweight Solution Load, and setup CLI. We also improved refactoring, code generation and Quick Actions. The Visual Studio Editor has better accessibility due to the new ‘Blue (Extra Contrast)’ theme and improved screen reader support. We improved the Debugger and diagnostics experience. This includes Point and Click to Set Next Statement. We’ve also refreshed all nested values in variable window, and made Open Folder debugging improvements. Xamarin has a new standalone editor for editing app entitlements. 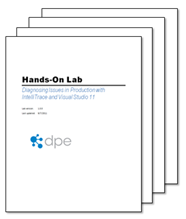 The Open Folder and CMake Tooling experience is updated. You can now use CMake 3.8. We made improvements to the IntelliSense engine, and to the project and the code wizards for C++ Language Services. Visual C++ Toolset supports command-prompt initialization targeting. We added the ability to use C# 7.1 Language features. You can install TypeScript versions independent of Visual Studio updates. We added support for Node 8 debugging. 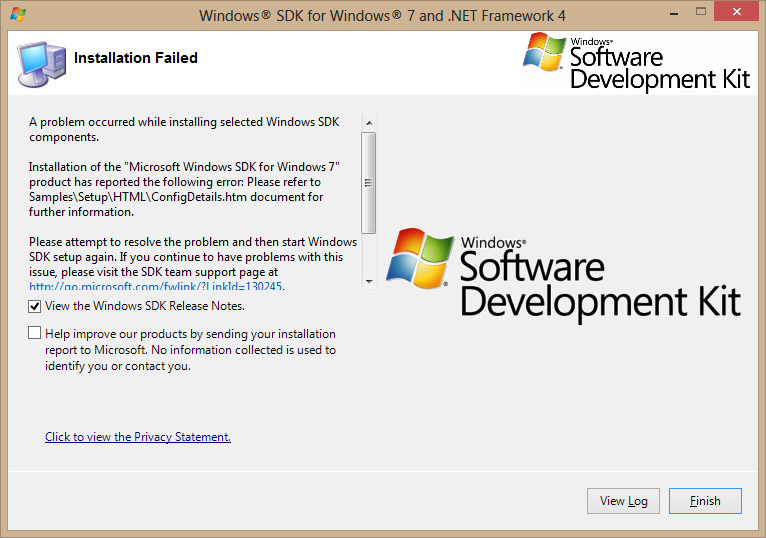 NuGet has added support for new TFMs (netcoreapp2.0, netstandard2.0, Tizen), Semantic Versioning 2.0.0, and MSBuild integration of NuGet warnings and errors. 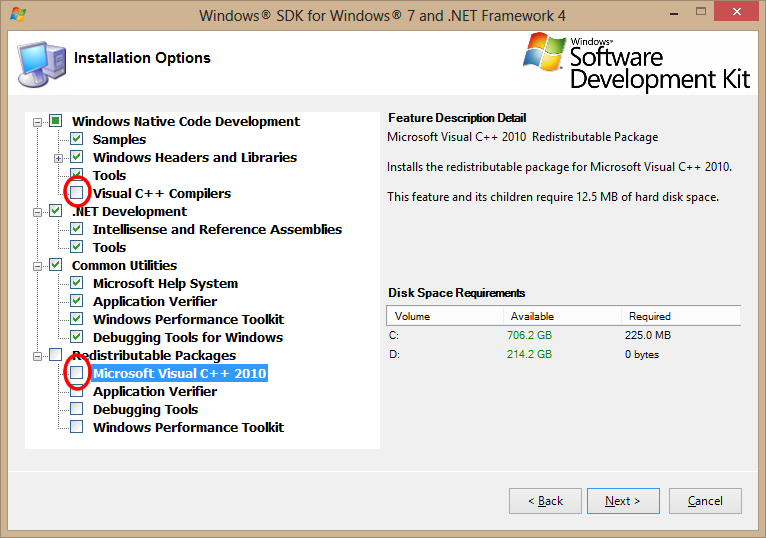 Visual Studio now offers .NET Framework 4.7 development tools to supported platforms with 4.7 runtime included. We added clusters of related events to the search query results in the Application Insights Search tool. We improved syntax support for SQL Server 2016 in Redgate SQL Search. We enabled support for Microsoft Graph APIs in Connected Services. “Over the course of the three days you have a wide selection of live sessions that feature speakers from the community and .NET product teams. These are the experts in their field and it is a chance to learn, ask questions live, and get inspired for your next software project. You can grab the latest Visual Studio 2017 update now (version 15.2) and view the release notes at https://www.visualstudio.com/en-gb/news/releasenotes/vs2017-relnotes#15.1.26430.16 which was released on 17th July 2017.
for a short-ish (~25min) video on the details.